The recommendation was made Tuesday by the more than 850 participants at the United Nations aviation body’s 2015 High-Level Safety Conference at ICAO headquarters in Montreal, Canada. Concerns over aircraft tracking and risks to civil aviation arising from conflict zones were brought to the fore in the wake of the 2014 downing of a Malaysia Airlines flight MH17over eastern Ukraine, and the disappearance of another Malaysian Airlines flight upon take off from Kuala Lumpur, Malaysia. “This new Standard will be an important first step in providing a foundation for global flight tracking and the future implementation of the more comprehensive ICAO Global Aeronautical Distress and Safety System (GADSS),” ICAO Council President Dr. Olumuyiwa Benard Aliu said in a press release. “Through an expedited process, it will now be sent to our Member States before the end of the month for formal comment and we’re anticipating its adoption by the [IACO] Council as early as this fall,” Mr. Aliu explained. The Member States on Tuesday also supported developing a prototype online resource for conflict zone risk assessments. 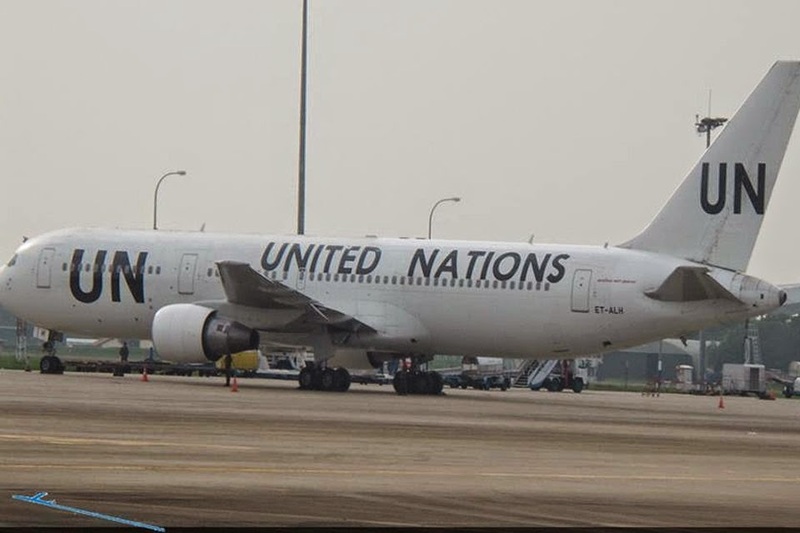 “Under the Chicago Convention, each State is responsible for assessing civil aviation conflict zone risks in their territories, and for making that information promptly available to other States and airlines,” according to Mr. Aliu. “The Task Force we convened after the loss of MH17 identified that both States and airlines could benefit from greater information sharing on conflict zones, including risks assessments for a given conflict area, and that a centralized online resource could help facilitate the exchange of information needed to achieve that objective,” he said, referring to the last year’s downing of a Malaysia Airlines flight. Other priorities supported by the conference, which ends tomorrow, include the harmonization of terminology used for risk assessments, a comprehensive review of existing requirements and message formats, and industry led-initiatives to share operational information and be more transparent with passengers on conflict zone risk methodologies being applied. ICAO, a specialized UN agency tasked with coordinating and regulating international air travel, sets rules of airspace, aircraft registration and safety, and undertakes compliance audits, performs studies and analyses.